We adopted a cat! I am a huge fan of animals and after adopting 3 goldfishes, a turtle, a dog (he is couch surfing at my parents house for the moment and I miss him A LOT!) a cat seemed a good option for our busy lifestyle. 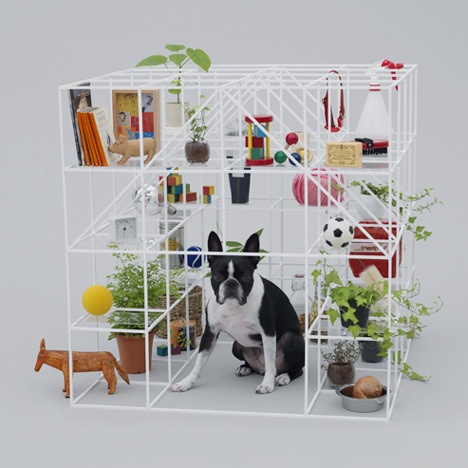 A pet doesn’t only mean a furrball wondering the rooms, it also means a lot of change in the interior. Specially when you adopt a cat. Dogs might jump on the couch and bed , or hang with their two paws on the side of the table, but a cat has the freedom of going everywhere! He discovered places in our interior we never though being interesting enough for him. Besides that, a cat needs his own furniture. Especially Rambo( that’s his name 🙂 ) Rambo is a Persian cat, which means that he doesn’t leave the apartment. 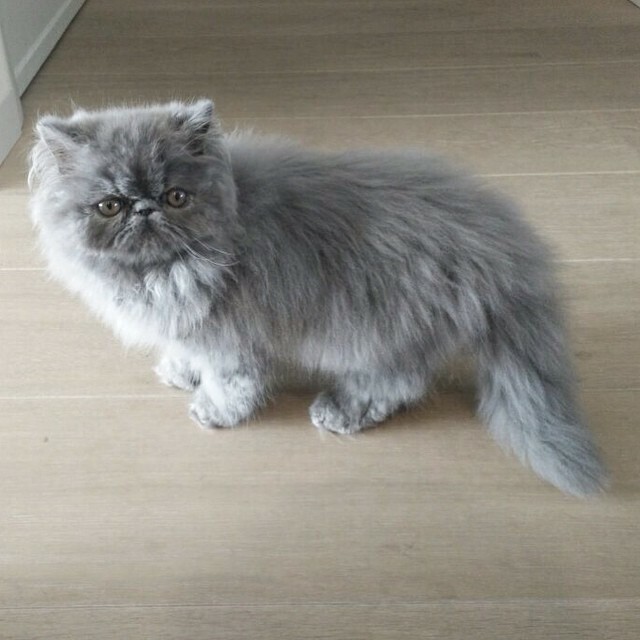 Adopting a Persian cat costs a lot of money, and if he is wondering alone in the streets of the busy city of Brussels, he might go missing (by that I mean illegally adopted…) . Persian cats are very relaxed cats, I cannot imagine Rambo getting into a fight with one of the thugs on the streets. 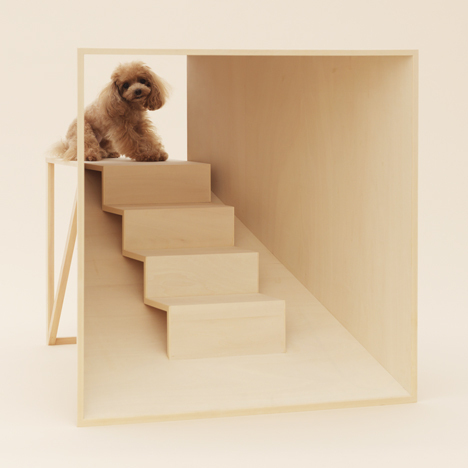 I surfed a lot and found a series of interesting designs called Architecture for Dogs. 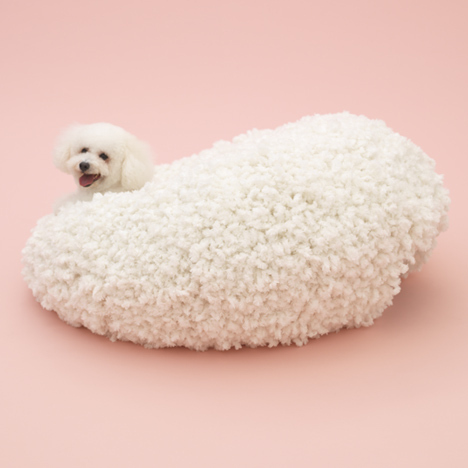 some of these can be used for a cat and there are a few download links on their website. 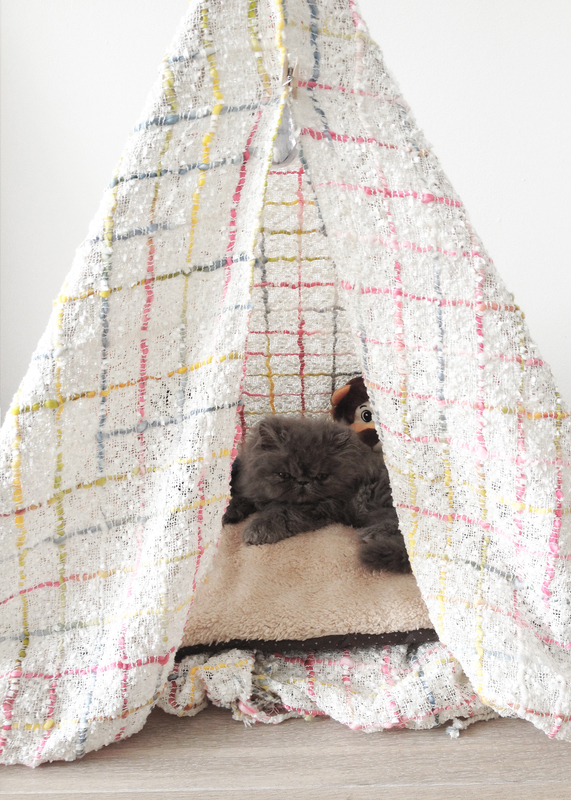 Cats and dogs become a part of the family and we should not forget to include them in our homes and lifestyles. 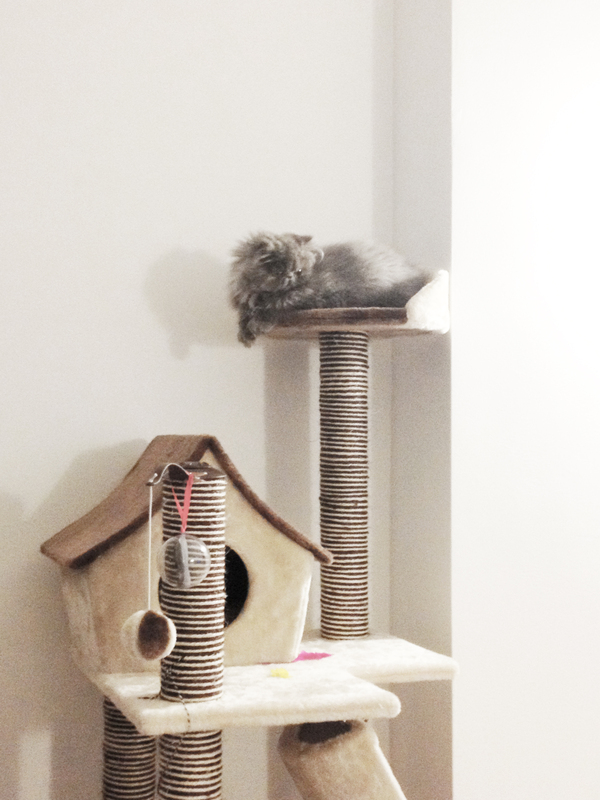 Rambo has a scratching post that doesn’t suit our interior (in my opinion), but he loves it!! I will keep looking for new ideas but till then he will be climbing and jumping around this one and I will enjoy watching him :). 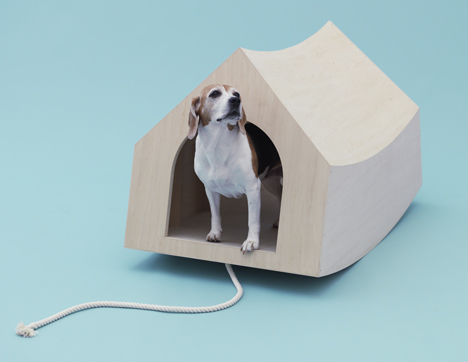 heb je al eens http://www.dierenvilla.be/katten/krabpaal/design/ bezocht? Jouw interieur is misschien veel moderner, maar dit is alleszins stijlvoller dan een gewone krabpaal (ik ken het probleem, ik heb twee krabgrage salondiva’s in huis). De krabtonnen zijn ook wel handig (ook vierkantig, straalt moderner uit), er is minder kuiswerk aan aangezien er niet zoveel plush aan zit. Hey Nini, erg Bedankt voor de tip, Ik zal het grondig bekijken !! !